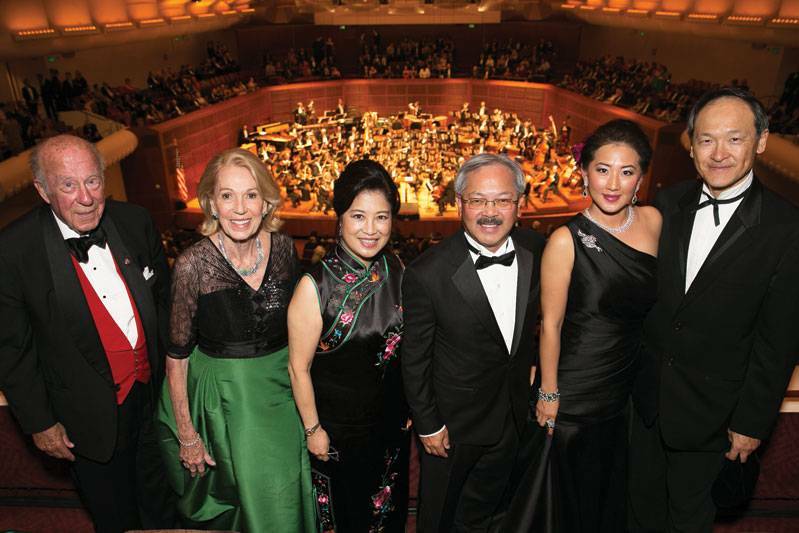 The San Francisco Symphony kicked off the start of its 102nd season on September 3 with an exhilarating evening. 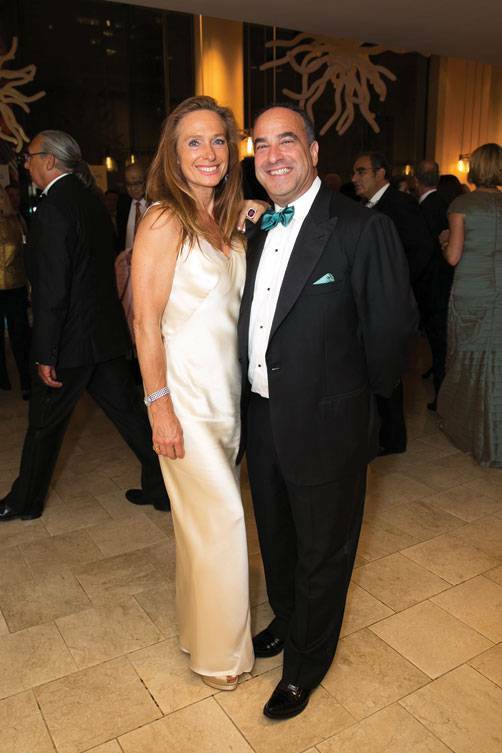 Festivities began on the red carpet of Davie’s Symphony Hall, where guests arrived clad in chic black tie attire. 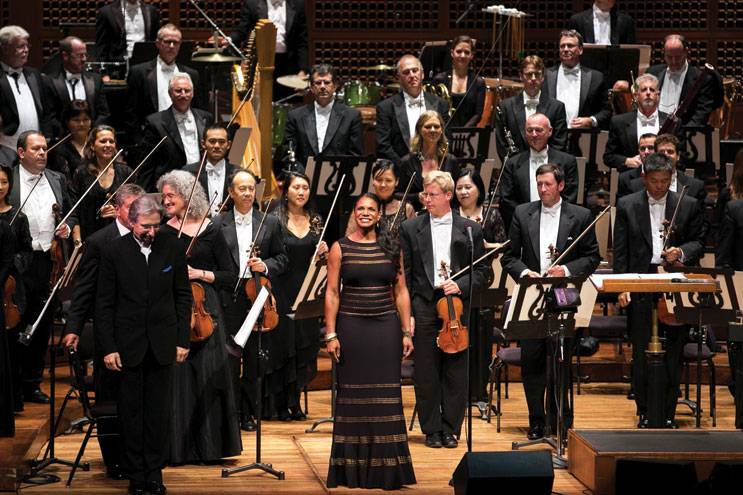 Music director Michael Tilson Thomas led the orchestra in George Gershwin’s An American in Paris, before soprano soloist Audra McDonald joined him onstage with a delightful performance of highlights from the American songbook. Following the performance, guests enjoyed a rare warm San Francisco evening as they headed over to the tented pavilion near Symphony Hall for post-concert desserts, DJs and dancing that capped off the benefit for the San Francisco Symphony’s education programs.